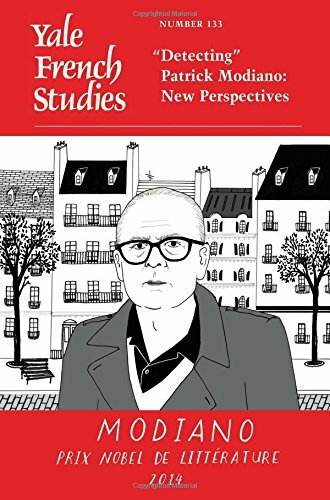 This volume of Yale French Studies offers new perspectives on the work of the 2014 Nobel laureate in literature, Patrick Modiano. Including critical reassessments of themes that have informed, indeed haunted, Modiano’s fiction from the outset, this collection of essays places the writer in a variety of new contexts. Topics include explorations of literary and cinematic traditions such as surrealism and film noir, situating Modiano’s work among other literatures, the author’s fascination with the dark years of the German Occupation, and his troubled relations with his parents.